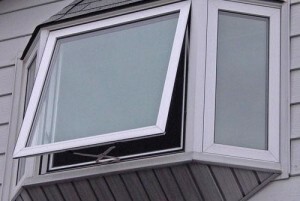 Whether you have taken up home renovation or you are constructing a home of your dreams, one of the key elements that make up your home’s elevation is its windows. 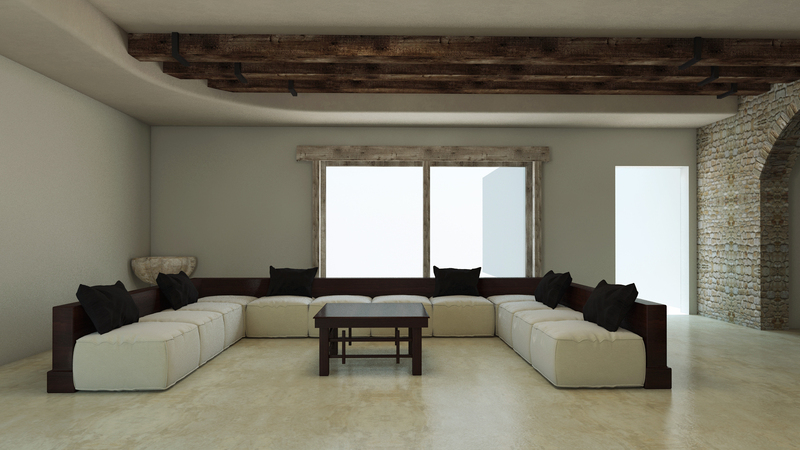 According to AmerAdnan, an internationally renowned interior designer in Pakistan, different types of windows should be considered for different rooms of a home. Every type of window comes with its own advantages and using specific windows ensures 100% convenience and ease for the residents of a home. Continue reading below to know about the windows you can pick out from. 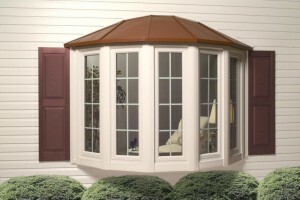 The Jalousie windows are one of the topmost choices for porches and sunrooms. They are best for cities with mild winters. 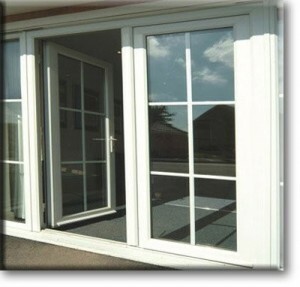 The Jalousie windows can be ordered with cedar slats as well as with the multiple glass options. The louvers of Jalousie windows close and open quite conveniently. The awning windows, as the image suggests, are hinged on the top and open outwards. The awning windows allow ventilation without letting the rain to get in. 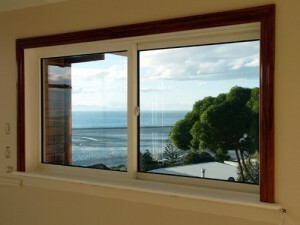 These type of windows are generally used in basements, however, they can also installed at many other places in a home. The casement windows are hinged at the side. They open outward just like a door and look like a picture window. The casement windows do not have rails and are simply pushed open, but many of them have a hand crank for easy operation. The screens of casement windows are placed on their inner side to protect them from all the elements. Those who are looking forward to installing casement windows over counter top, sink or any other part of a home, shouldn’t hesitate as it’s a splendid choice. 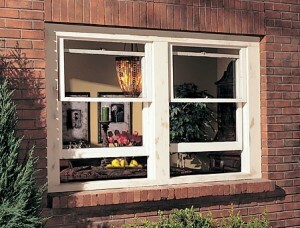 The single hung windows have their bottom sash moving up to allow air flow in. 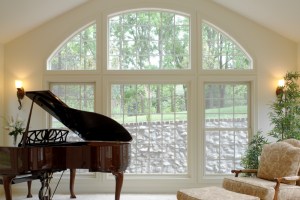 The top sash of single-hung windows is fixed and opens or closes without protruding. They are best for rooms that face patios, pathways and similar places. 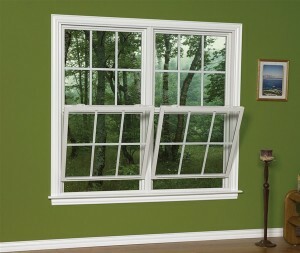 The double-hung windows are one the most popular type of windows and are commonly installed in homes around the world. The reason behind their popularity is the functionality that makes them operable from the bottom to top sash, sliding up and down for ventilation. The double-hung windows are good choice for installation in rooms that face porch, walkway, patio etc. The horizontal sliders are the windows that open with the sash sliding left or right. 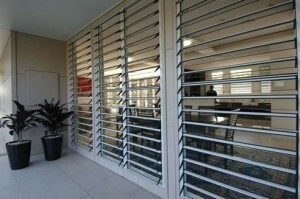 The horizontal windows are the most popular across Pakistan owing to their easy sliding, opening and closure. Many luxury homes in Pakistan make use of horizontal sliders in living rooms, drawing rooms, bedrooms and even in the bathrooms with frosted glass. The bay windows, also known as the bow windows can be used in many architectural settings. They offer a dramatic extension to a home that helps add architectural accent to the elevation. They are made of wooden or iron frames. Some people also get bay windows made out of aluminum frames to ensure longevity and add style. The arch windows also known as radius windows have their bottom half in rectangular shape while the top in a half-circle or arch shape. These windows offer softness to a room and are good choice for those who want to let the fresh air flow inside the room. The architecture companies in Pakistan add grids into smaller panes of arch windows for aesthetics.